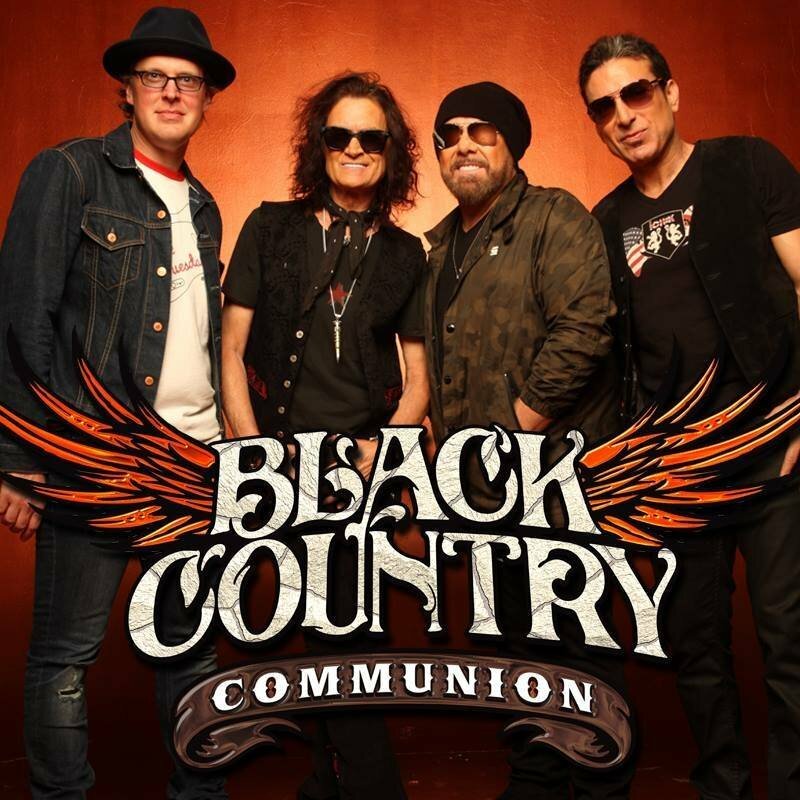 3 live shows in total have been confirmed for Black Country Communion in 2018 and they are now on sale, although the final performance on the annual 'Blues Cruise' is now sold out! is there any chance for more shows once Glenn has done his Deep Purple tour? Not at this time; that is it for 2018. 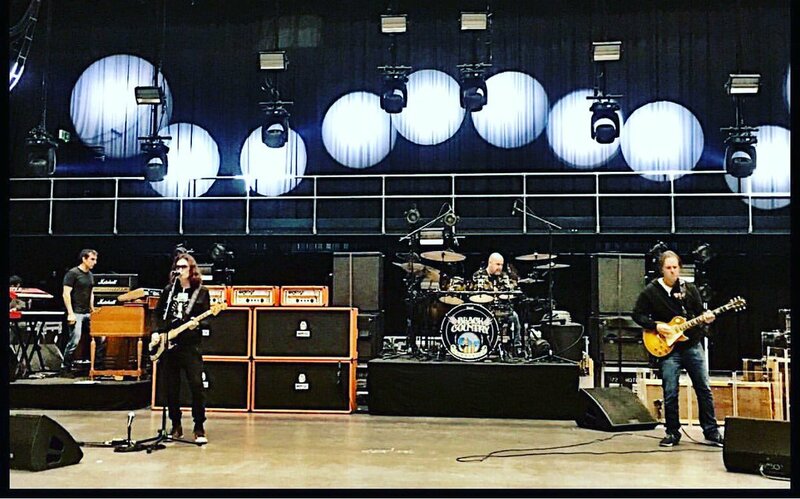 Has a support band been confirmed yet for the Wolverhampton gig on January 2nd or are BCC playing a 3 hour set? Only 3 more sleeps . . .
are they recording/filming these 2 shows? im sure youtube will be flooded with video of it but no idea of an official shoot. Wolves are at home tonight at Molinuex so Wolverhampton roads and car parks will be busy.